The staff of St Vincent’s are highly professional, committed and dedicated to provide a quality education for all students. They enjoy working with our students and understand that communication between home and school is extremely important for students to achieve their best. 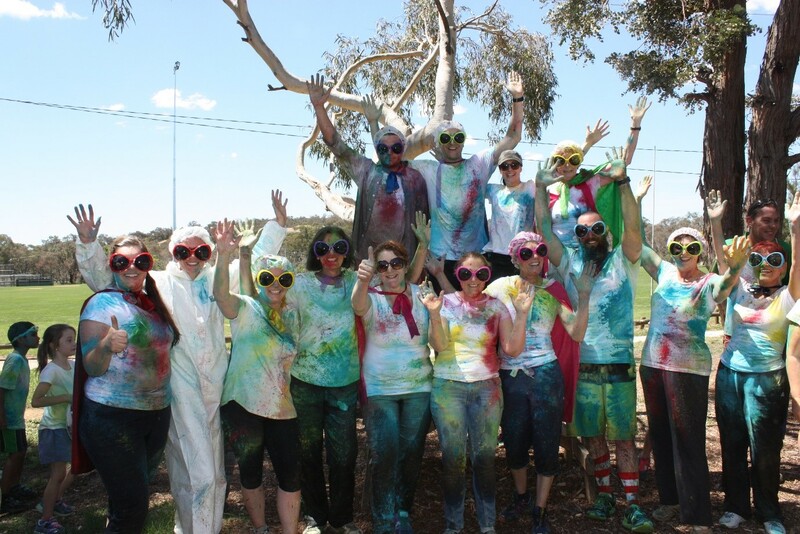 St Vincent’s staff all got into the spirit supporting our fundraising initiative for 2017 Colour Ninja Run!